Millennials - defined as individuals born between 1977 and 1994, are likely to spend 3.04 times more on their first time home than the generation before them, according to Lightstone Property, one of South Africa's leading providers of property information. Although property inflation and living costs have significantly changed over the last 20 years, plus the fact that a South African's earning potential and spending power would have been affected by various economic factors and inflation amounts; the average house price for a first-time home owner is three times higher compared to previous years. 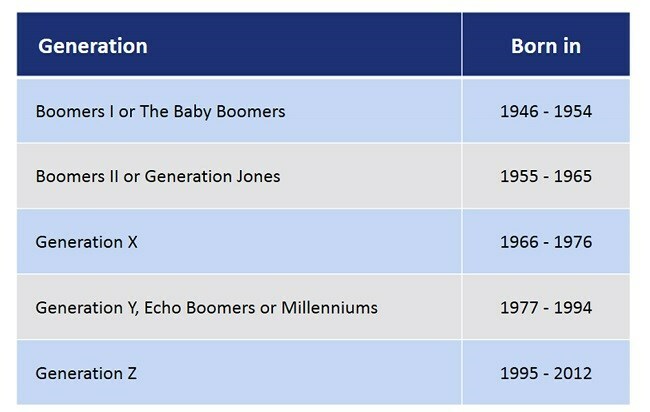 "Looking specifically at Generation X, a 'first house' is, on average, a 3rd of the price of when you buy a house between the age of 26-35 (R388 000 vs R139 000). As Generation Y, a 'first home' is more than half the price than a house you buy between the age of 26-35," says Michelle de Klerk, Senior Property Analyst for Lightstone Property. 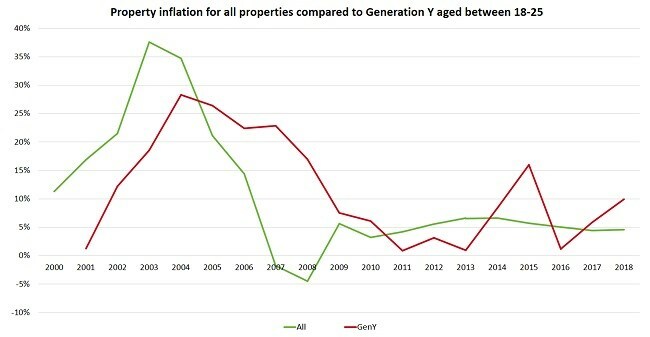 Naturally, house prices increase as the people within that generation get older, however, if we look specifically at Generation Y for the ages 18-25 (1977+18 = 1995 to 1994+25 = 2019) against the actual inflation of homes, you will see that Generation Y followed the same trend as the market, although the economic crisis of 2007 - 2008 didn't affect the dip in housing prices as drastically as the entire market over the same period. 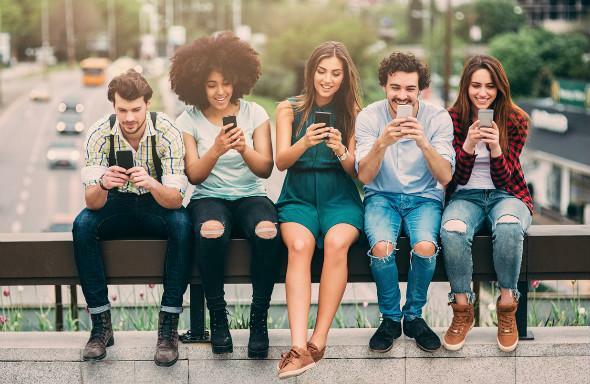 Of the 262 629 property transactions that have occurred in 2018, Millennials account for 103 853 of the transactions, with a total (Millennial) purchase value adding up to over R86 billion.